Need a Furnace Repair or Installation in Your Fredericton Area Home? With certifications for both oil and electric furnaces, Consolidated Services is the company to call for heating and air conditioning services in the Fredericton area. Although we are certified installers of Lennox® furnaces and air conditioning units (we recommend them, too), we can service any type of heating or cooling brand. Consolidated Services has our own in-house metal working shop to craft the perfect ducts for your heating and air system. Many people don't realize the amount of money that can be saved by maintaining their home heating and cooling appliances. Worn belts, dirty filters, motors and equipment tax your heating and air conditioning systems, making them less efficient. 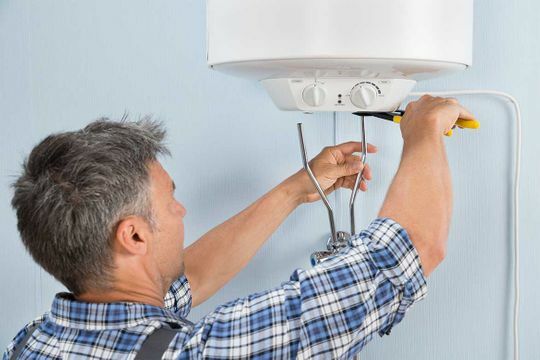 Investing in a maintenance plan over time may also prevent expensive equipment failures down the road, or worse yet, no heat on a cold winter’s night. Preventative maintenance packages are available for all types of residential and commercial heating and air conditioning units. Call us today for more information on pricing. Our company is a certified Lennox® dealer. 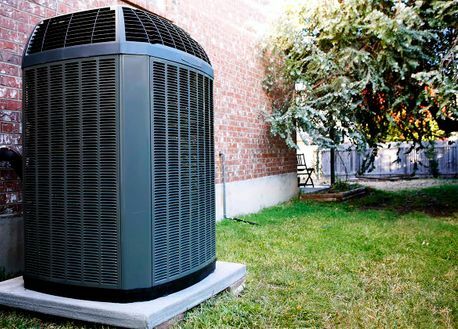 So, if you’re looking for a heating or air conditioning product that outperforms others on the market, and you want it installed correctly, call Consolidated Services!